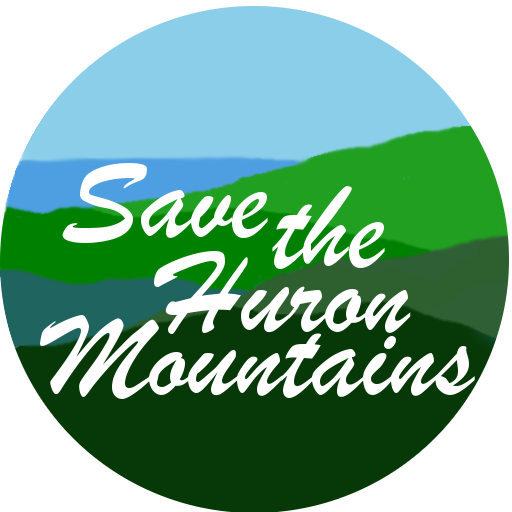 June 28, 2018 January 22, 2019 Friends of The Hurons Why Not Wind? Those who choose to live here have not done so to industrialize it for others benefits. This wind project will cause the destruction of our beautiful land, where the grid is something many choose, or still live without, to send "clean" energy off to some city or corporation out of the U.P. This quote is very appropriate. “The whole back-to-the-land movement that we embraced has to do with simplifying your lifestyle … Continue reading Those who choose to live here have not done so to industrialize it for others benefits.